Pumps, valves, and systems from KSB are the key to responsible waste water handling. From waste water transport and treatment to disposal – KSB products operate with complete reliability. KSB’s extensive experience in waste water engineering ensures smooth process flows in industrial, municipal, and domestic waste water transport. With water being the motor of our civilization, KSB is the driving force in the water and waste water process. We are aware of our global responsibility and create sustainable solutions with maximum efficiency. 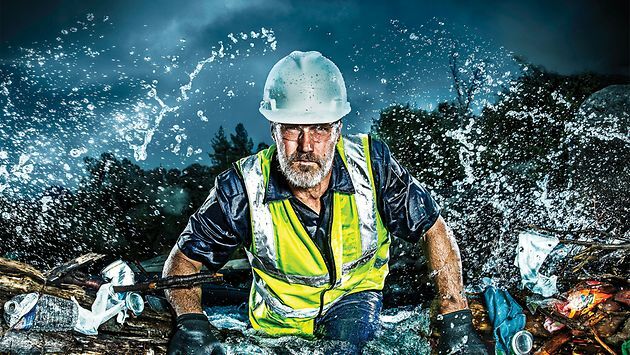 Our140 years of experience of proven efficient processes for water and waste water pumps, valves, and systems shows a sustainable environment is more than a pipe dream. This year marks the 30th year of the Operations Challenge. 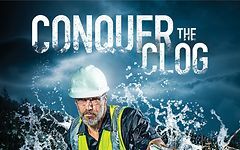 KSB is excited to be supplying the package for the Operations Challenge KSB Maintenance Event through 2021. Better reliability, lower cost of maintenance and flexible design. Since no one type of impeller is equally suitable for all applications, KSB provides various types of impellers to meet specific requirements. 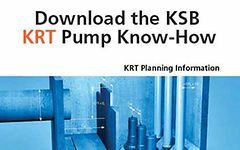 This know-how brochure has been created to assist consultants and operators in selecting the most suitable submersible motor pump from the KRT Series.